The blue and the composition make this one. 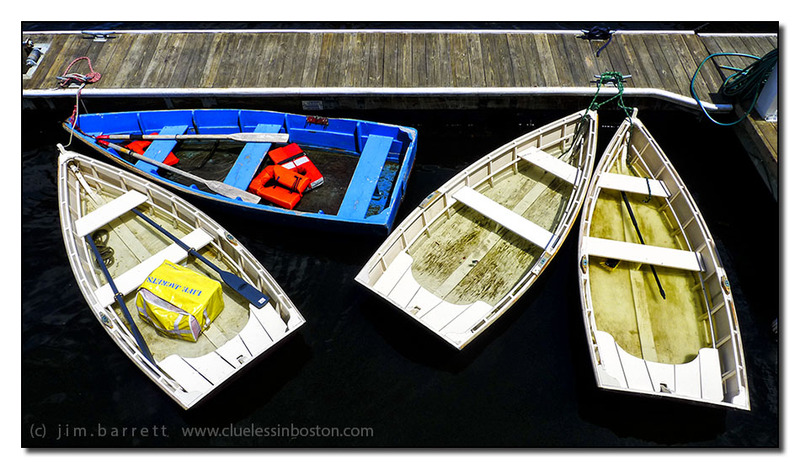 Great contrast of bright boats and inky black water. Thanks for your note the other day. I don't get around CDP enough. Black water - how dramatic. Maybe you did it with your exposure. Somehow the boats reminded me of swinging bells. This one really pops! Awesome colors. You are an amazing artist!Stunning composition! Nice aerial photo! I love little sail boats and dinghies.